Just last night I was talking to a fellow employee and explaining that I had an idea for an article about how the Arrowverse might already have their version of Batwoman happening — we just hadn’t noticed yet. It was a relatively simple theory based on certain things that have happened so far over the last few years, and it felt like they were either laying the groundwork or at least borrowing from Batwoman for this character. 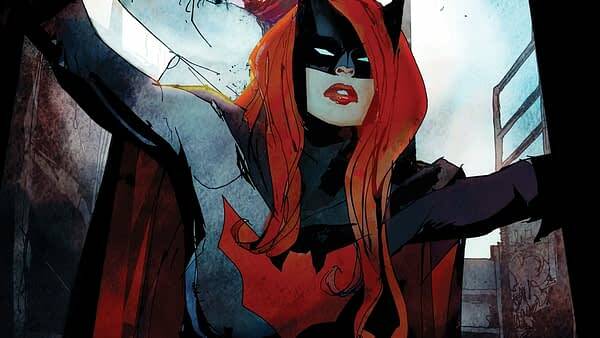 Now, you’d think that this morning’s announcement that Batwoman and Gotham will be part of this year’s crossover would squash my theory… but I think it could still be valid, and it might even lead to a fun bit of casting for the role of Kate Kane. Now, we accept that the Arrowverse doesn’t always do exactly what’s in the comics. Jefferson Jackson has never been part of the comic book Firestorm, Wild Dog in the comics is not named Rene Ramirez, and whatever they’re doing with Black Canary is completely on their own. So Batwoman doesn’t have to necessarily be Kate Kane. With that in mind, the Arrowverse has a redhead who dresses in all black, uses special gimmicks, fights along side heroes with super powers, and was once engaged to Maggie Sawyer. And thanks to Winn she now has an actual suit. And while I didn’t think they’d get around to actually putting Alex Danvers (Chyler Leigh) into Batwoman’s outfit, I could imagine them borrowing from the comic character to introduce new things into Alex’s life. 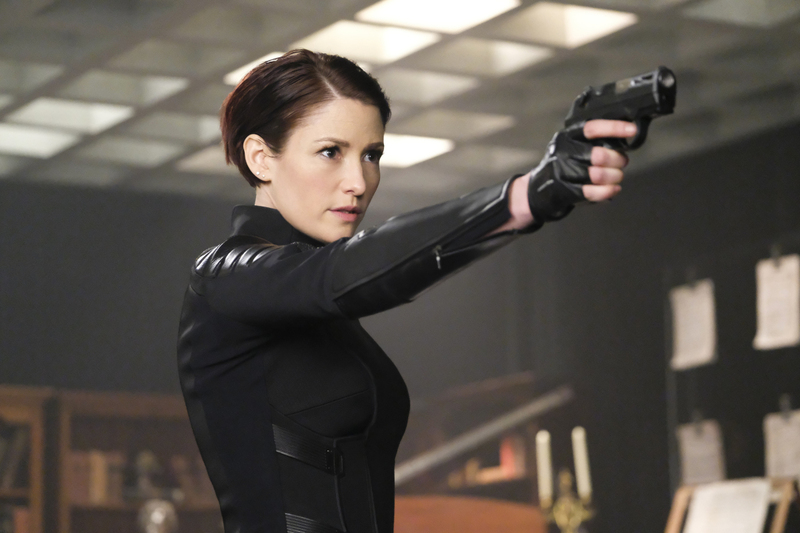 Supergirl — Pictured: Chyler Leigh as Alex — Photo: Bettina Strauss/The CW — ÃÂ© 2018 The CW Network, LLC. All rights reserved. This brings us to this morning’s announcement. Up until this last crossover, we’d never seen an alternate Earth version of any Supergirl characters. With Crisis on Earth-X we got to see alternate versions of James Olsen, Winn Schott, and Kara. But we haven’t seen any of them on Earth-1. There doesn’t appear to be a Superman or Supergirl on that Earth, meaning that Earth-1 Alex Danvers (if there is one) grew up with two scientist parents, without an alien half sister, and may have gone in a very different direction with her life. Perhaps there was never a DEO for her to join, so her sense of justice came out in a very different way… emulating the Batman and becoming a vigilante to fight crime. And how cool would the drama be to have Supergirl fighting alongside an alternate version of her sister? I know I am totally speculating here, but casting Chyler Leigh as Batwoman just feels like a very Arrowverse thing to do.